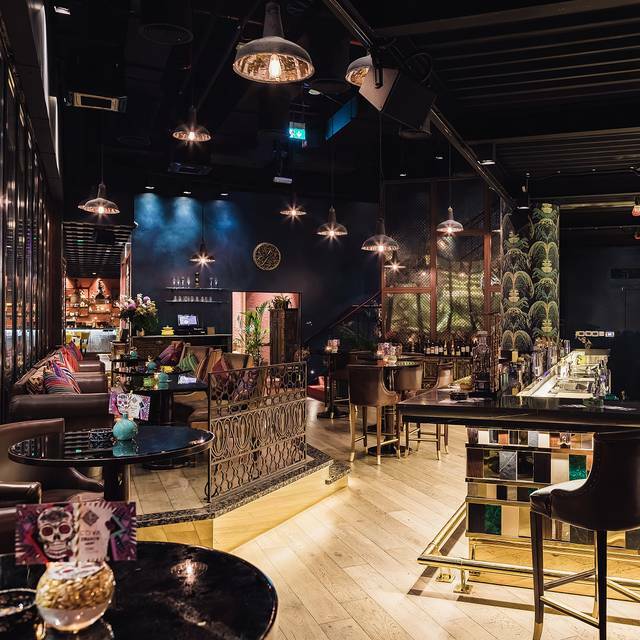 Two years ago, COYA Dubai opened its doors and introduced contemporary Peruvian cuisine and Incan heritage to the Middle East. 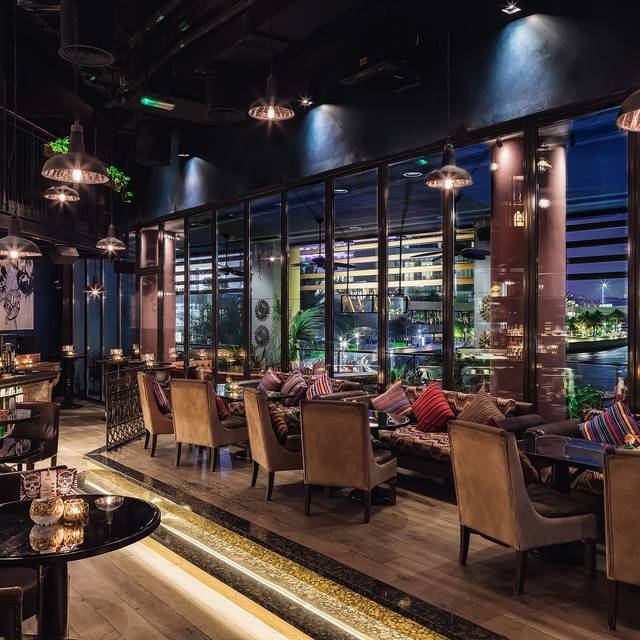 Since 2014 the restaurant has won over the palettes of residents and guests from all over the UAE and was named one of the world’s ten best restaurants in 2016 by CNN. Now, due to popular demand, the award winning outlet made its way to Abu Dhabi. 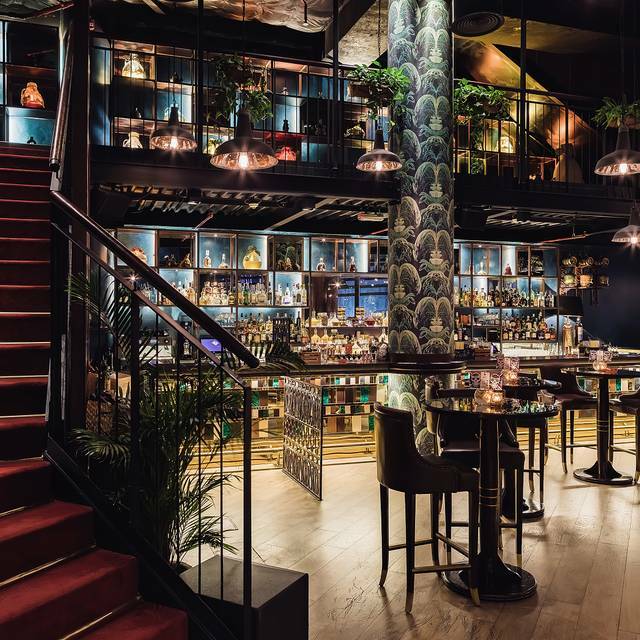 COYA is located in The Galleria at Maryah Island and brings the soul of Latin America and its multidimensional dining experience to the country’s capital. Location ist sehr stylisch und der Serviceist sehr zuvorkommend und freundlich. Die Auswahl der Speisen ist sehr interessant und abwechslungsreich. Die Qulität der Produkte ist gut. Einzig das Preis-Leistungsverhältnis ist nicht ganz stimmig. Dies hängt jedoch mit dem Standort Abu Dhabi und den genrellen Preisniveau in der Stadt zusammen. Wenn man auf Nikkei-Küche steht, ist das Coya auf jeden Fall eine gute Adresse. We love this restaurant! The service and cocktails amazing and the food is consistently wonderful. We brought some of our family who were visiting and they were very impressed. We will be back! Always the best place to eat in Abu Dhabi! Wonderful food! We were there with our three children and had an amazing experience! Super children friendly and amazing food! Fantastic evening out! Outstanding service with fantastic food. The atmosphere is very relaxed and you feel from the first minute home! 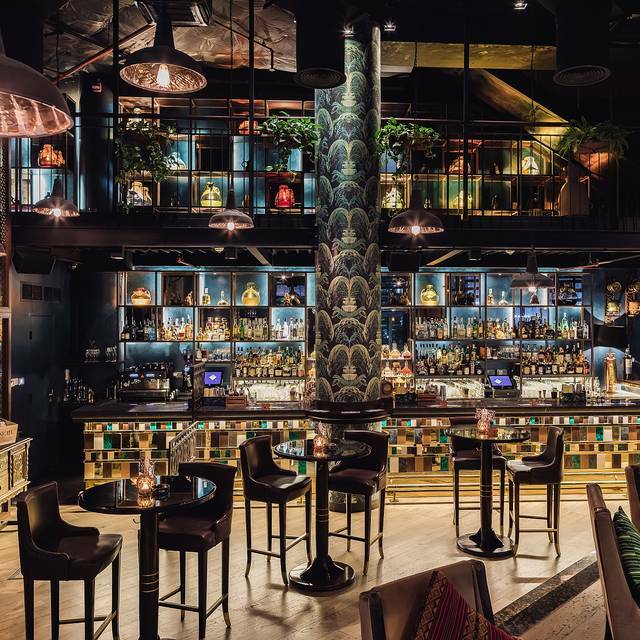 Had a great time at Coya AD. The food was amazing and the service was awesome! 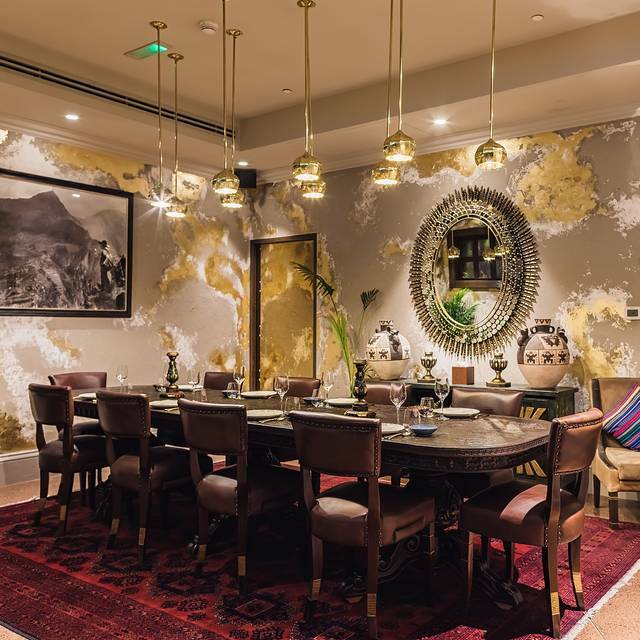 Coya business lunch never disappoints. Great value and delicious food as usual. I reserve online i ASK for a Nice table and they put us a the interance of the kitchen in the back of the resto my view table how where stacked ....I don’t think That this is a Nice table.......the restaurant was not fully booked.. but we are tourist . The service was super great and the people were amazingly kind and gentle. Loved the place and food. Lill expensive but once a while it worth it. 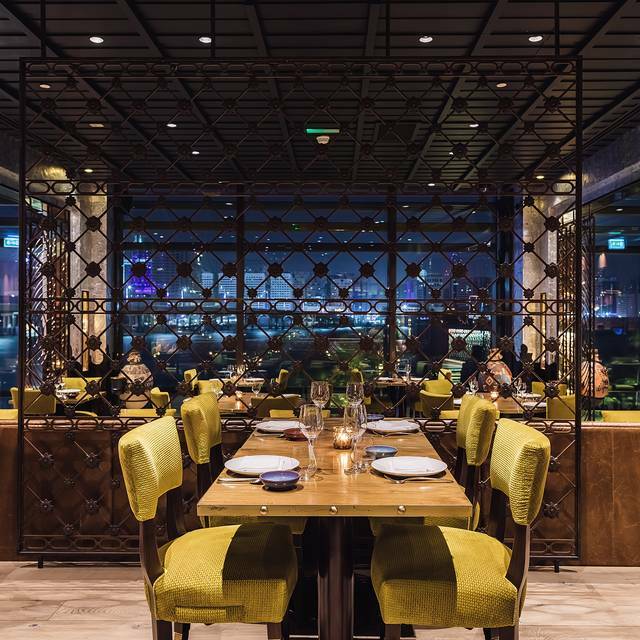 We went to the Dubai restaurant and absolutely loved the food and decided to book into the Abu Dhabi restaurant as we were ending our trip there. We were very disappointed. The food and service was not to the same level. Excellent place with live music . Food outstanding! The location and food were excellent. All the staff were very knowledgeable on the whole menu and were always happy to help. It is expensive, but the great food, relaxed atmosphere, friendly staff and waterside location all make it well worth it. Great food! Great service! Great view! But the food taste isn't very impressive. Especially not good for the non-heavy-taste person. 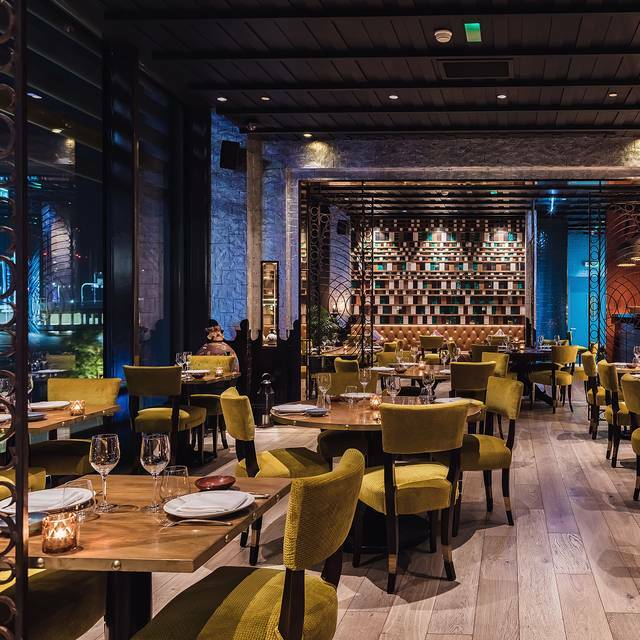 Our visit to Coya was disappointing to say the least. We have been a few times in the past but this was a memorable visit for all the wrong reasons. Service was patchy once we eventually managed to attract a server's attention to take initial drinks orders and that continued throughout the meal. The food was distictly average and the chicken main course was terrible. 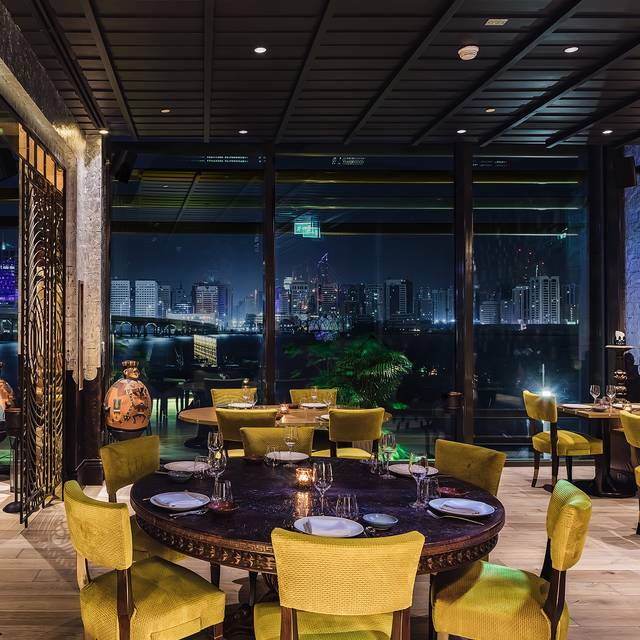 We spent NYE at Zuma which is a direct competitor of Coya in Abu Dhabi and the meal, service and evening were in a totally different class. Fantastic meal and service! The waiter was wonderful in helping us choose our meals. The guacamole was a highlight as it was made table side ! Best and freshest calamari we’ve had for a long time. Its mainly a scene and people watching. Some of our dishes were great but the sides and appetizers fell short. All of the meat was indeed delicious. The people whom brought the food were lovely but the person who came to accept payment at the table was incredibly rude. The attention paid to service was the best I've ever had in Abu Dhabi. Thank you for a wonderful business lunch experience - we got to try so many things! And they were all delicious. 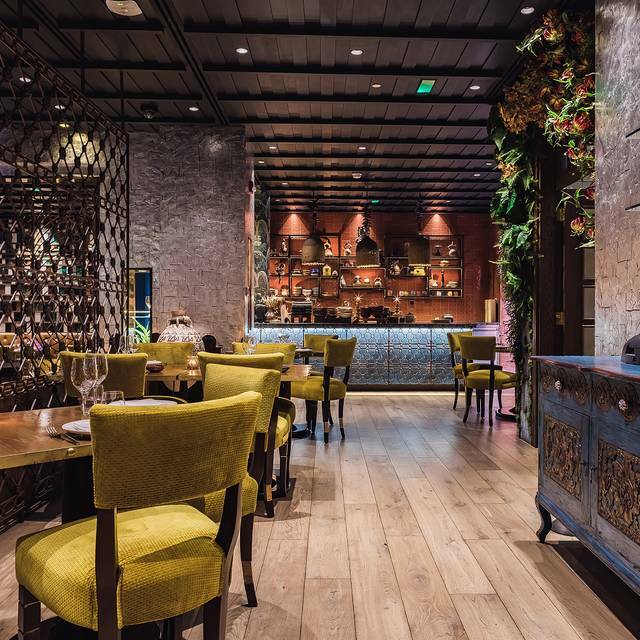 Ristorante bellissimo , uno dei migliori di Abu Dhabi con musica dal vivo e con un ottimo servizio, una nota speciale al responsabile Sig. Simone, persona competente e professionale . It was my first time at the restaurant fir brunch, The server were knowledgeable about the menu and looked out for any items that might contain my food allergy. The brunch main courses could have been larger, but over all everyone in my party enjoyed themselves. Poor choice for people with tolerances, no options were offered from the chef. Food was bland and no flavours and over priced. Staff were not very helpful. The staff were all amazing. The food and attention to detail was great. Thank you for a fantastic evening. Awful, incompetent and non-apologetic staff. No clue about wines. No idea about etiquette. We tasted two glasses of red wine, which were both off - so acidic, we almost fell off the chair. From God-knows-how-long open bottles. I was offered Rose again and again. Despite my choosing a white wine instead. It was like a theater show. Only the manager finally could handle our situation in the end, after our insistence. Quite a terrible experience. We left after four starters, which were edible but not amazing. What a disappointment. The Food was outstanding, some of the best food I have eaten in Abu Dhabi. Service was really excellent, could have been busier but the venue is really nice. The pisco sour cocktails are a great start, especially the blueberry lavender. I was disappointed that the traditional ceviche did not meet my expectations—-not nearly as flavorful as the real thing in Lima. The kale salad was healthy and delicious & of course the sea bass cazuela was a decadent treat. So creamy and savory. I should not have gotten dessert, but I did anyway. The corn ice cream sundae. Clever but not as tasty as expected. All in all, very overpriced for so so food. Lomo de Res (spicy beef fillet) is exceptional and a must try!